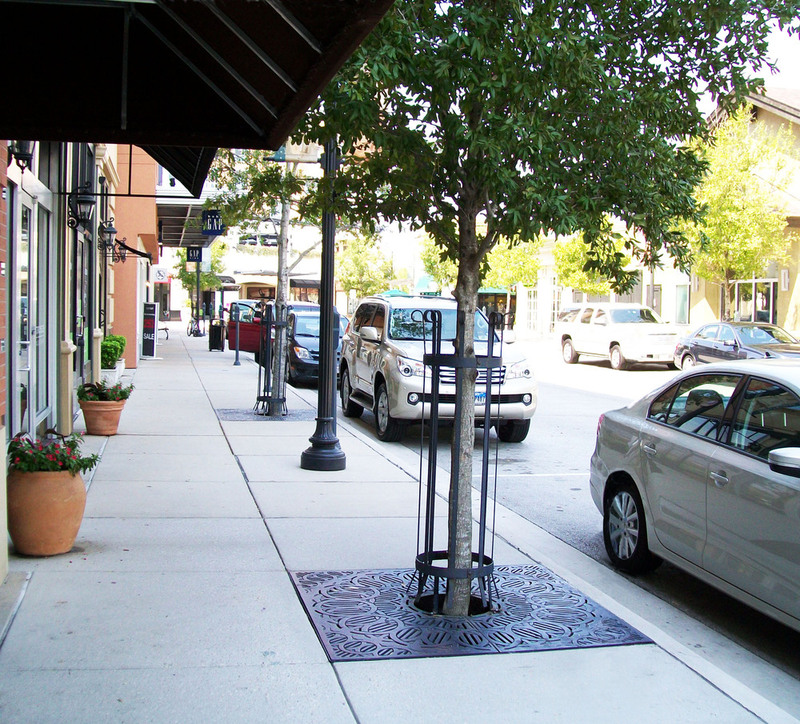 IRONSMITH products include: tree grates, tree guards, trench grates, bollards and the exclusive Paver‐Grate™ System. 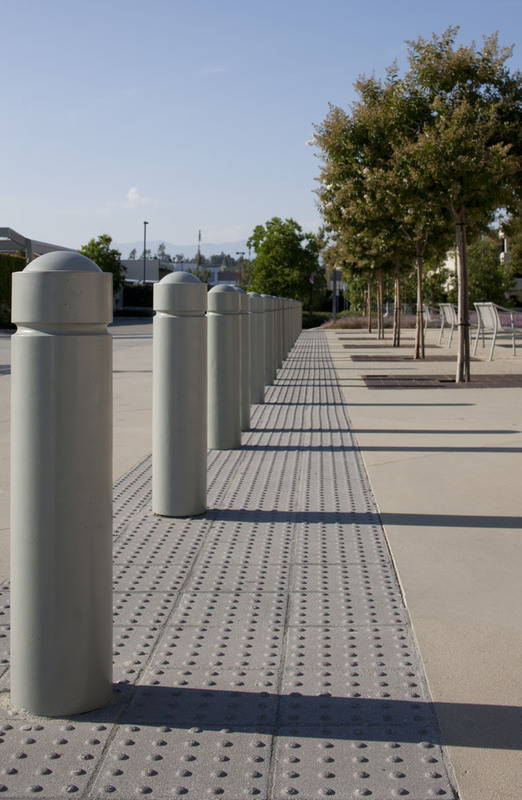 Trench grates are available in both straight and custom radius to meet your design needs. 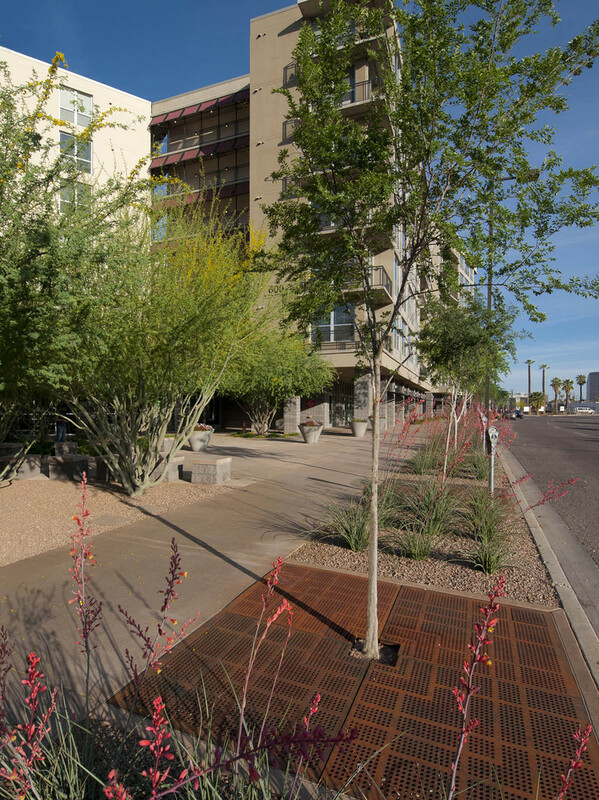 All IRONSMITH cast products are available in cast gray iron, cast aluminum or cast bronze and are made from 100% recycled metal.